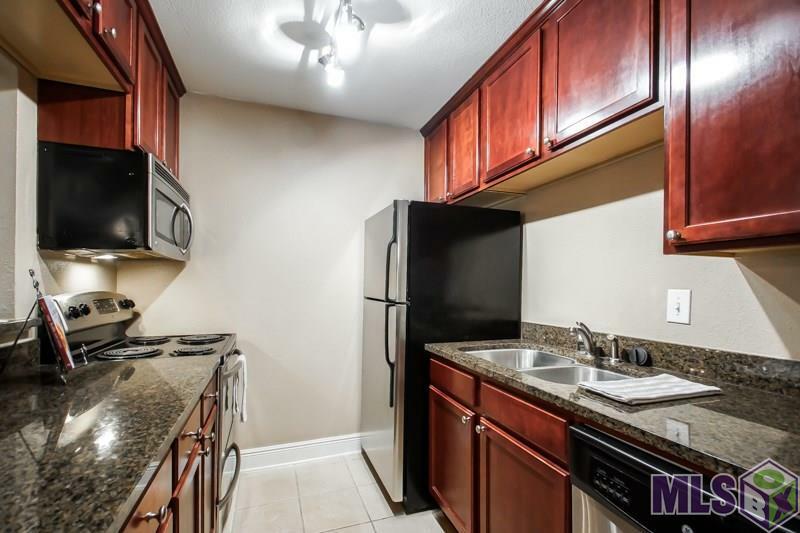 Condo is located just outside the North Gates of LSU in a Gated community. The unit comes with a monitored intrusion alarm system, surveillance system, & armed courtesy patrol every night. 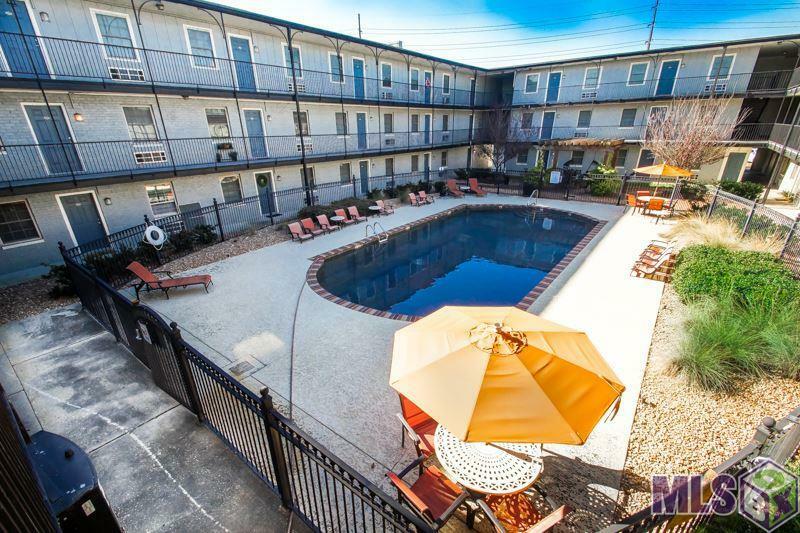 Community amenities include 2 pools, state of the art fitness facility, New Orleans style courtyards, clubhouse, game room, BBQ areas, landscaping, and fountains. 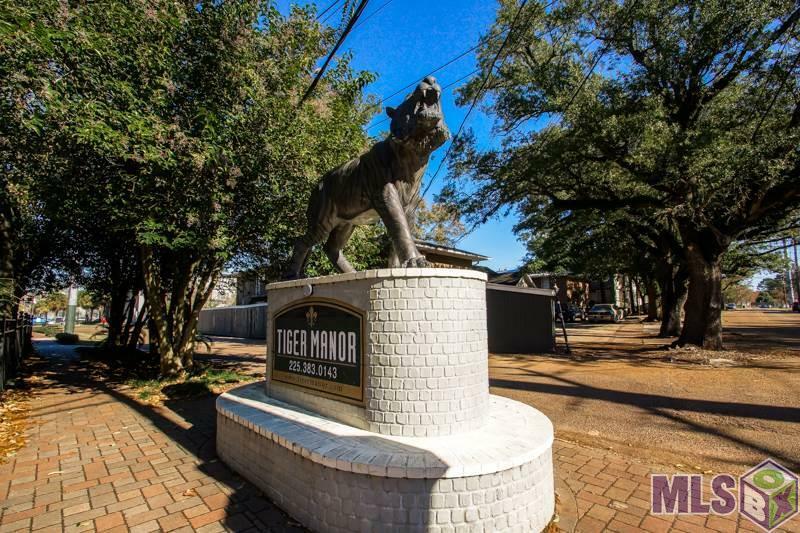 Condo is steps away from LSU bus route and within walking distance to classes, Tigertown, restaurants, churches and just about any LSU activity. This is a great investment opportunity! 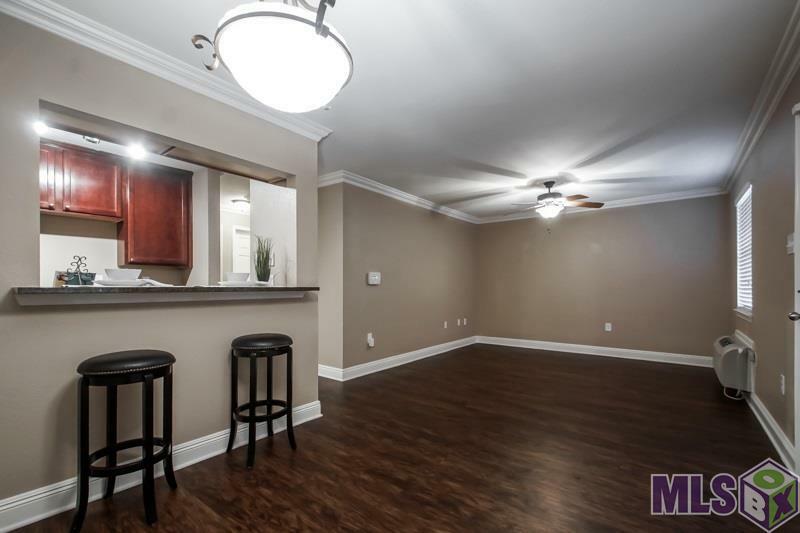 *** The bar stools to remain with the property!